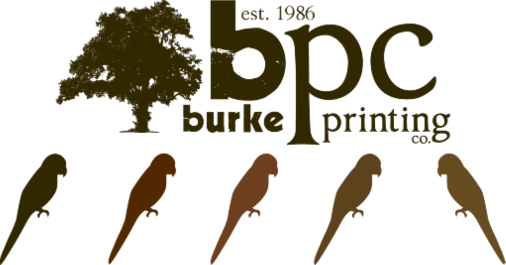 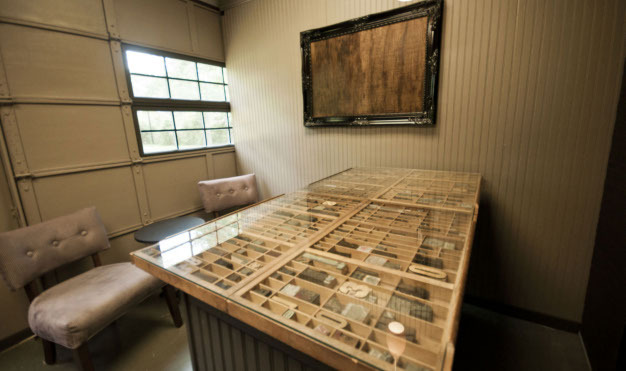 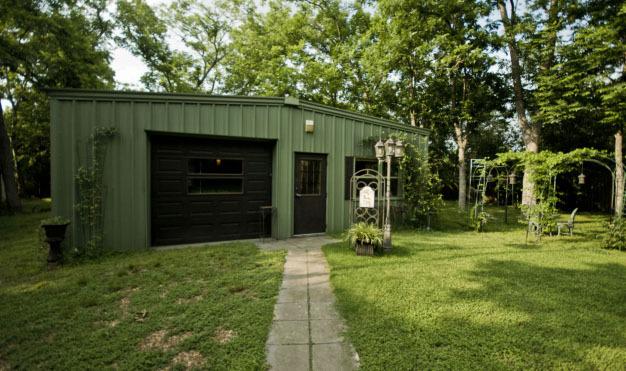 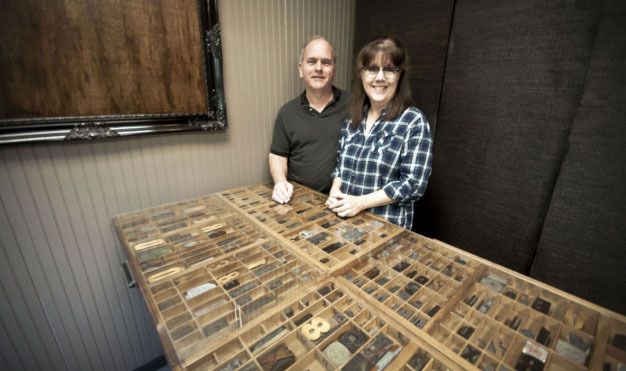 Printing has been in the Burke family for three generations. 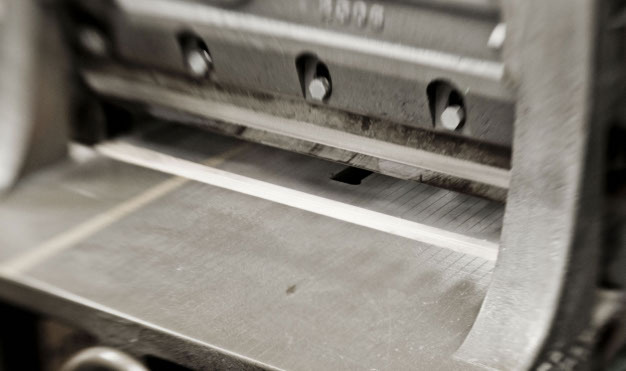 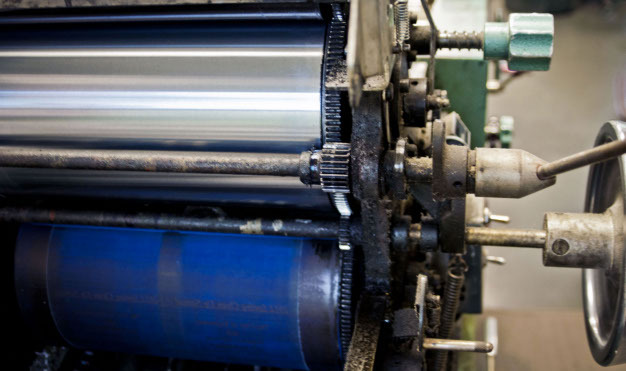 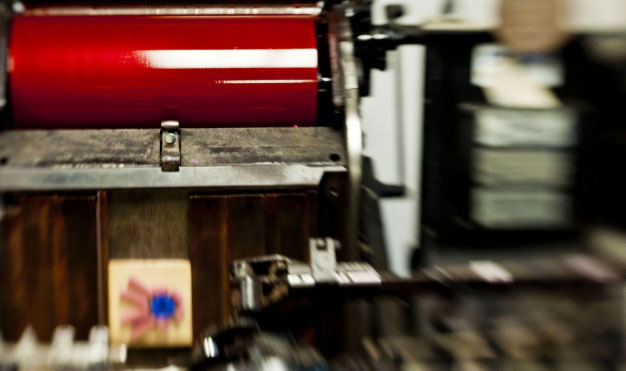 We've seen the industry evolve from hand-set type and letterpress machines, to darkroom film processing and offset presses, to direct-to-plate digital output and full colour web presses. 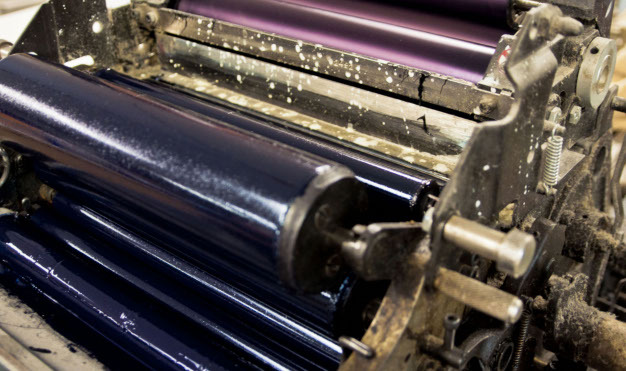 As technology constantly and rapidly changes in the printing world, our commitment to you remains the same: personalized service, competitive rates, and products custom-designed to meet all your printing needs.